In the world of workers’ compensation, being injured while on the job is an obvious requirement. Things tend to get muddled however in these cases over accident dates, pre-existing injuries, and the actual cause of the injury. 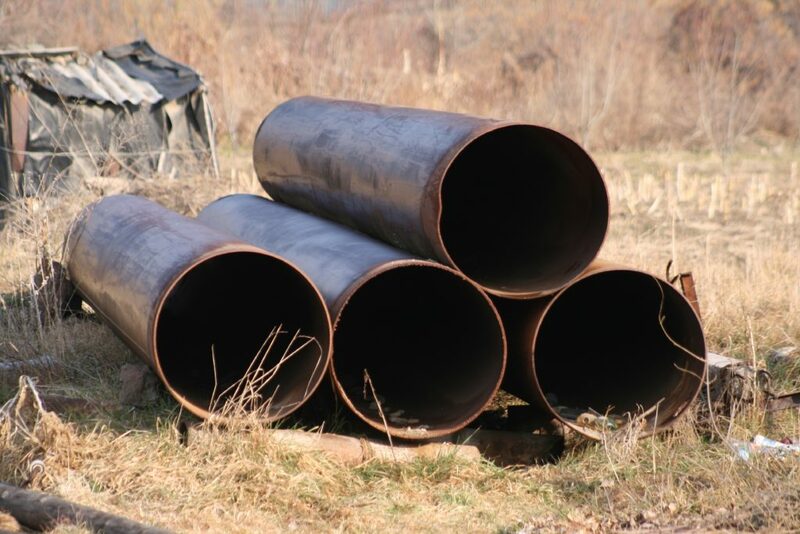 In the following case, Carlos Harvey had all these things working against him in his claim for workers’ compensation benefits against his employer Sol’s Pipe & Steel (“Sol’s”). Mr. Harvey allegedly suffered a shoulder injury while pulling steel weighing between five and 550 pounds. Initially, Mr. Harvey stated the injury occurred on August 8, 2011. Mr. Harvey testified he reported the accident to his supervisors, T.J. Anderson and Mark Price, then reported to LSU E.A. Conway Memorial Hospital for treatment. Mr. Harvey went to the hospital several more times and an MRI confirmed a shoulder injury. To receive workers’ compensation benefits, an employee must show he suffered a personal injury by an accident arising out of and in the course of his employment. La. R.S. 23:1031(A). The employee shows an on the job injury by proving that before the accident he was in good health and his symptoms of the disabling condition appeared after the accident. See Dow v. United Parcel Service, 124 So.3d 36 (La. Ct. App. 2013). Additionally, the employee must bring the claim within two years of the accident. The Workers’ Compensation Judge denied Mr. Harvey’s claim for benefits because he did not show that he was in good health prior to the August 8, 2011, injury. Mr. Harvey himself admitted his shoulder pain began prior to the August 8th incident yet he continued to work. Mr. Harvey stated that he was injured over a period of time resulting in multiple treatments only noticing a “change” in the injury on August 8th. Moreover, throughout the case, Mr. Harvey changed the date of the injury to sometime in 2010 and then changed it back to August 8, 2011. Mr. Harvey’s medical records showed shoulder pain complaints from 2010 without notes relating the pain to a specific work incident. Testimony from Sol’s representatives also contradicted Mr. Harvey’s assertions. Mr. Anderson and Mr. Price denied that Mr. Harvey said his injury happened at work, they testified the injury occurred while he was working on his personal vehicle’s transmission. Sol’s head supervisor testified that Mr. Harvey informed him that his shoulder was sore but stated he had not hurt it on the job. Sol’s warehouse supervisor testified that Mr. Harvey left his warehouse duties numerous times complaining of shoulder pain, however, did not recall any complaints from the date in question. Additional employees recalled Mr. Harvey stating his shoulder pain was due to Mr. Harvey’s work on his personal vehicle. From the case, it does appear that Mr. Harvey, in fact, suffered an injury. Mr. Harvey simply could not provide sufficient evidence that an accident took place at work. Based on the conflicting testimony and medical reports, and lack of sufficient evidence pointing to a work-related injury, neither the Workers’ Compensation Judge nor the Louisiana Second Circuit Court of Appeal granted benefits to Mr. Harvey. An excellent workers’ compensation attorney understands that essential to a workers’ compensation claim is evidence showing a work related injury. Unfortunately for Mr. Harvey, his case lacked such solid evidence which led to a denial of benefits. Additional Sources: CARLOS S. HARVEY V. SOL’S PIPE & STEEL, INC.